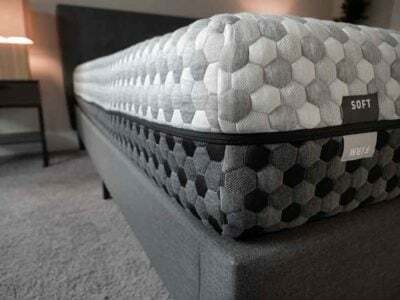 Read moreSerta iComfort Hybrid 2019 Collection – What You Need To Know? 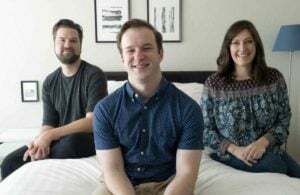 Serta iComfort Blue Max 5000 Elite Luxury Firm Mattress – The Best Fit For You? 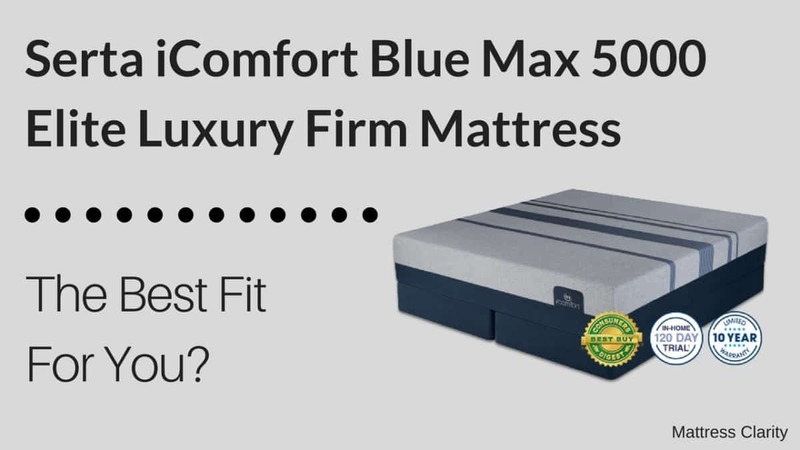 Read moreSerta iComfort Blue Max 5000 Elite Luxury Firm Mattress – The Best Fit For You? 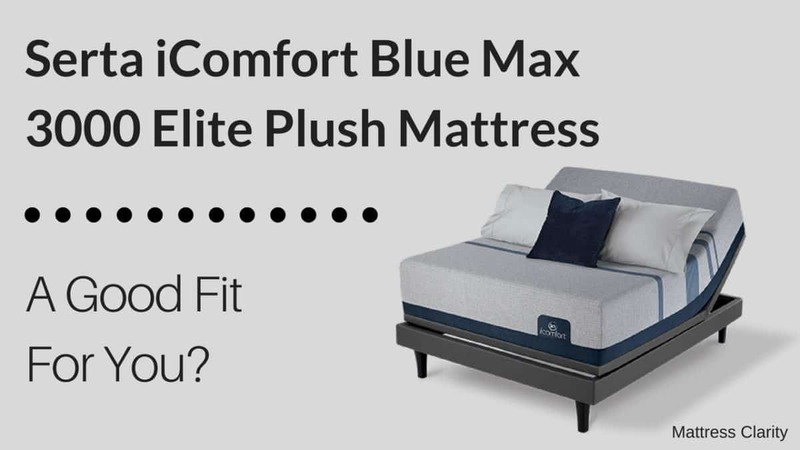 Serta iComfort Blue Max 3000 Elite Plush Mattress – A Good Fit For You? 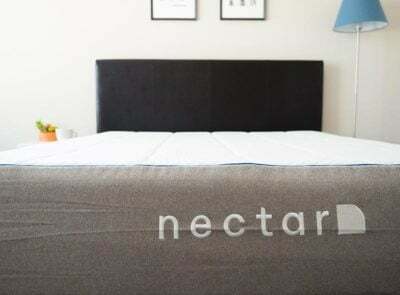 Read moreSerta iComfort Blue Max 3000 Elite Plush Mattress – A Good Fit For You? 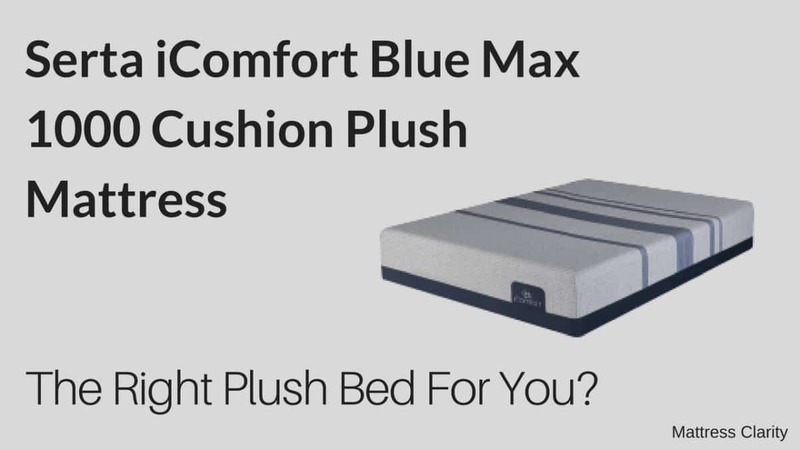 Serta iComfort Blue Max 1000 Cushion Plush Mattress – The Right Plush Bed For You? 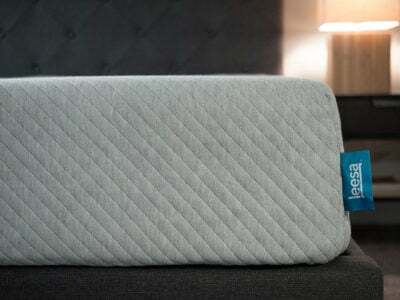 Read moreSerta iComfort Blue Max 1000 Cushion Plush Mattress – The Right Plush Bed For You? 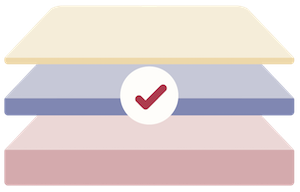 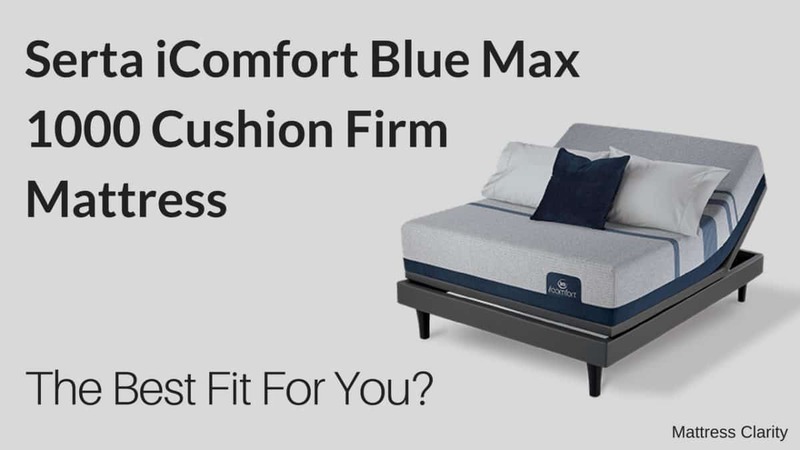 Serta iComfort Blue Max 1000 Cushion Firm Mattress – The Best Fit For You? 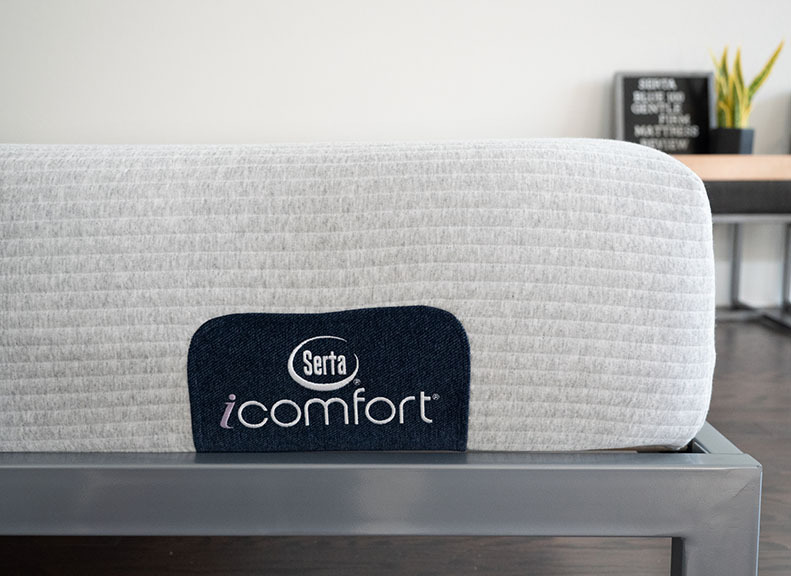 Read moreSerta iComfort Blue Max 1000 Cushion Firm Mattress – The Best Fit For You? 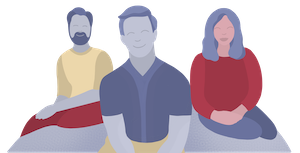 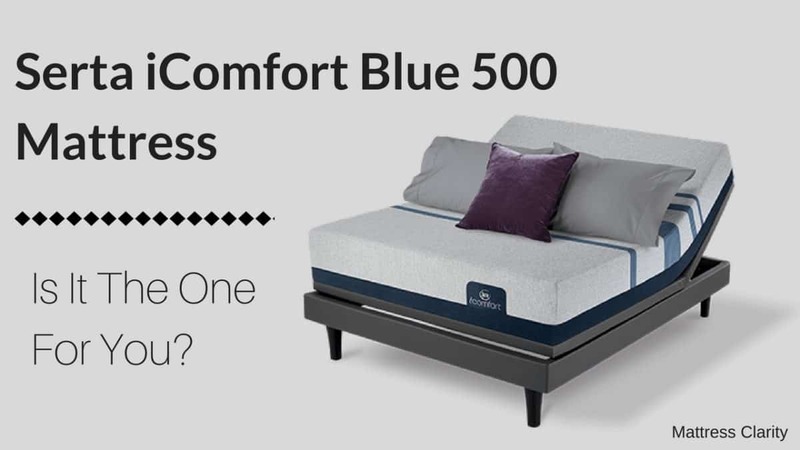 Serta iComfort Blue 500 Mattress – Is It The One For You? 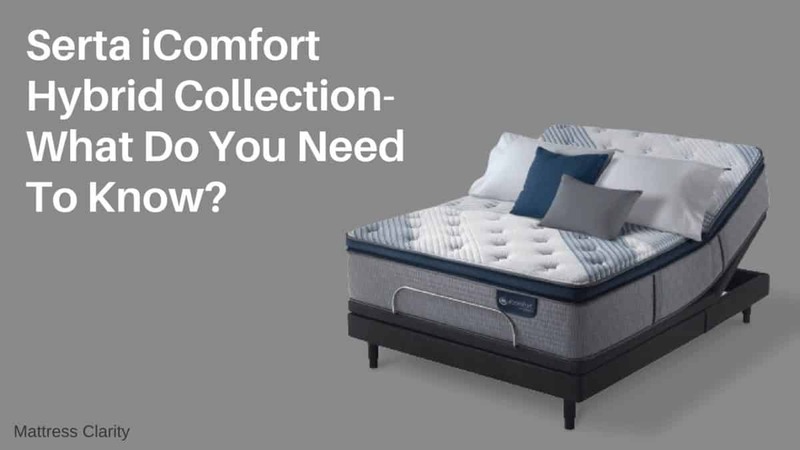 Read moreSerta iComfort Blue 500 Mattress – Is It The One For You? 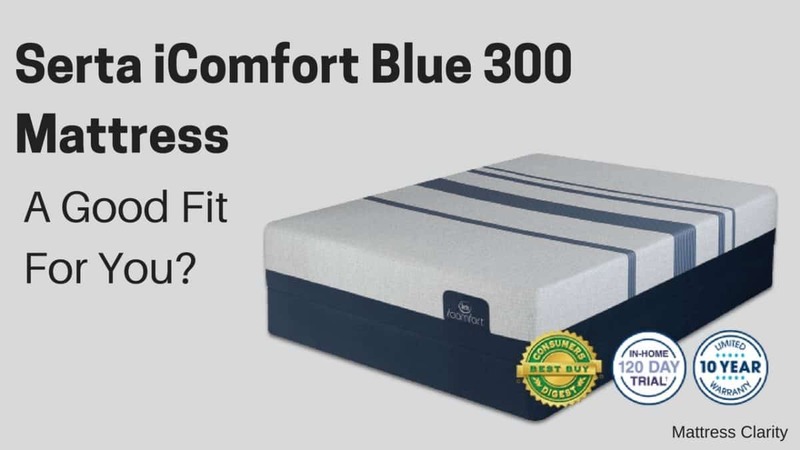 Read moreSerta iComfort Blue 300 Mattress – A Good Fit For You? 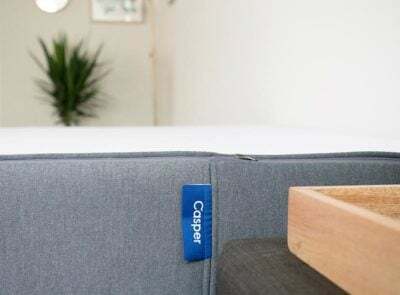 Read moreSerta iComfort Blue 100 Mattress – The Right Bed For You?